We may be instructed to act as forensic accountants to investigate the possibility of fraud or analyse areas where weaknesses may lay within a business structure and procedural processes, and highlight any potential concerns or actual loses arising from the activities of a thief or a fraudster among the organisation’s employees. All our forensic investigations are conducted in a professional, confidential and prudent manner so as not to indicate the reasons of our presence within the organisation. 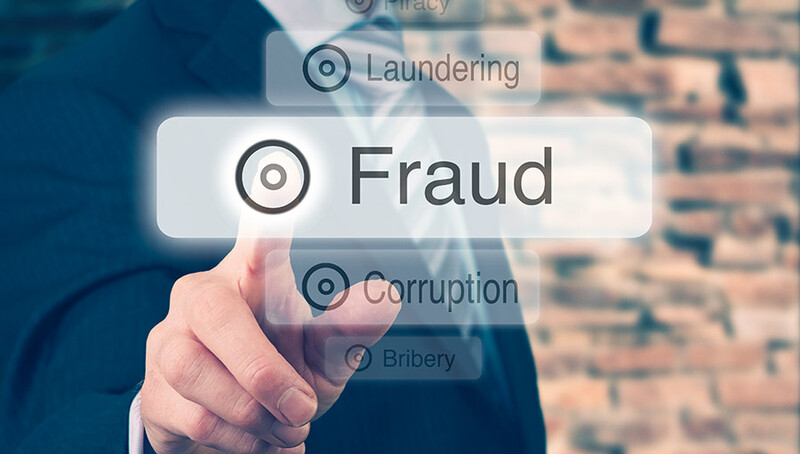 In most cases, the impact and severity of fraud within the business tends to be much larger than is originally thought and often the fraud has been committed over a number of years. The purpose of our forensic accountancy report is to show the extent of the fraud and the weaknesses within the organisation system that led and facilitated the fraud to take place. In order to ascertain the fraud, we will have to check and analyse the organisations’ transactions and examine an individual’s computer, checking for any ghost accounts, fictitious transactions, secret transactions and any other matters that the fraudster has tried to hide from the company. We are able to act as forensic accountants on behalf of defendants who are accused of committing fraud. In cases of a criminal fraud matter, we will examine and analyse all the relevant data and evidence appertaining to the case as prepared by the Crown Prosecution Service and produce a forensic accountancy report to ensure that the case being brought against the accused is consistent with the evidence by the Prosecution. It is not uncommon for the Prosecution to have made simple arithmetic calculation errors or drawn wrong conclusions from financial transactions, documents and companies reports.